ABBOTSFORD, BC – Field House Brewing has announced the release of a new collaboration with Trading Post Brewing. This brew gets its amber colour from a blend of darker caramel and aromatic malts lending a subtle sweetness which is tempered by fermenting very dry with a traditional saison yeast. We then bottle conditioned this beer with wild European Brettanomyces yeast, which allows this beer to evolve in the bottle for years to come. 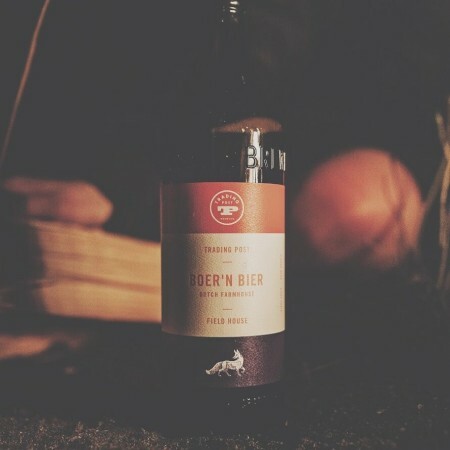 Boer’n Beer was released yesterday as part of the celebration of Field House Brewing’s 3rd anniversary. It’s available now in bottles and on tap at Field House while supplies last.